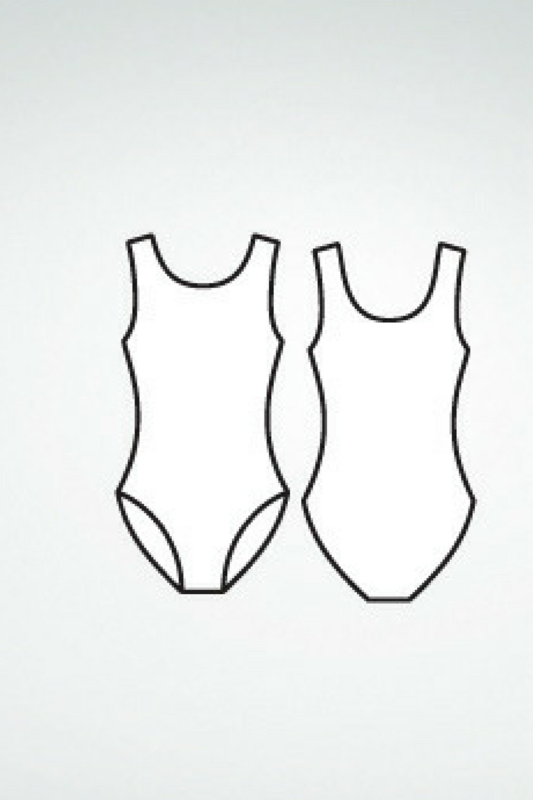 Tank ballet cut leotard. Light colors feature a memorySTRETCH™ front lining. Dark colors are made with Custom memorySTRETCH™ front lining. 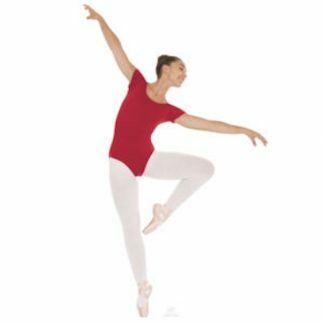 This product includes Custom Embroidery Monogramming and is a Dress Code requirement for Ballet Austin. IN-STORE PICK UP ONLY! Orders Received After September 1st please allow 4-5 weeks for pick up. We will do our utmost to have this product stocked and available for pick up! Our ordering windows are to allow time for all orders to be received, processed and monogrammed.